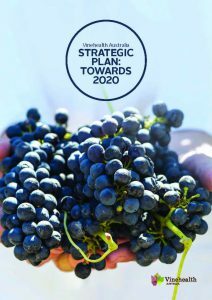 Vinehealth Australia is proud to announce a refresh of its Strategic Plan: Towards 2020. This is an important plan that responds to increasing biosecurity pressures on vineyards by setting a clear direction for biosecurity activities. It aims to shift the dynamic for biosecurity being viewed only as insurance against risk, to being an enabler for success. Information sourced through workshops and discussions regarding the value proposition for Vinehealth Australia’s proposed new digital biosecurity platform.